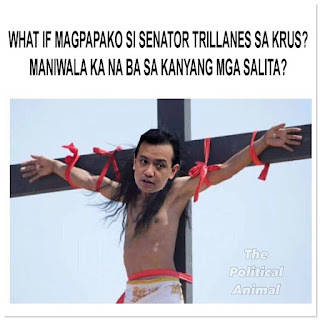 The events of #TindigPilipinas' rather "huge" crowd which could not even fill EDSA led to a new proposal. 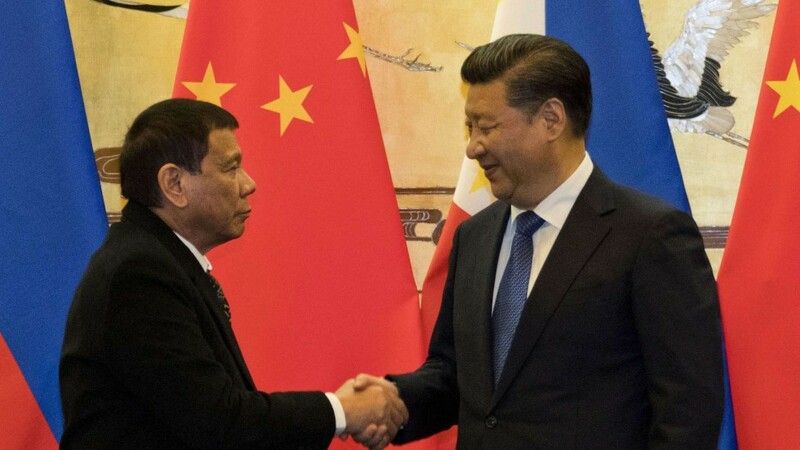 President Rodrigo R. Duterte decided to have a meeting with President Xi Jinping of China. The battle between China and the Philippines for Spratlys escalated during the term of former president Nobita Aquino. Now it is time to make the most unbelievable peace settlement. If China cannot have Spratlys then neither can any other country was the response. President Xi decided to come on a new agreement with President Duterte that neither Philippines nor China will own Spratlys. Instead, they will give it to the members of #TindigPilipinas to become the new separate state. "If you cannot accept me as your president, you are free to leave. We are in a democracy and you have the right to leave. Right now, me and President Xi have agreed to give you Spratlys which will become your own new separate state. I don't care what you name it. You can have it. The Chinese government agreed with me about it." said President Duterte. Arrangements with the international courts will come underway. Both President Duterte and President Xi may soon prepare Spratlys to become a new nation. Currently, former president Nobita and Marbobo Roxas may also take part of the new peace talks to get Spratlys.